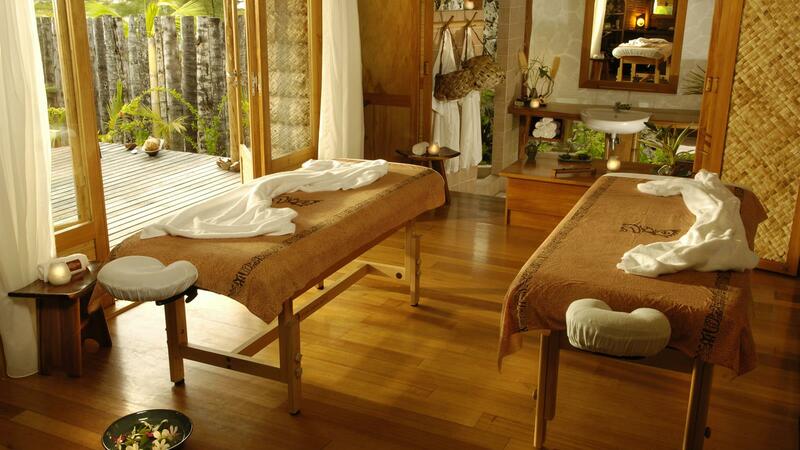 Continuing with the Manea Spa tradition throughout Tahiti’s hidden paradise, situated within a luxurious beach bungalow, a unique fare is equipped with two massage tables facing the beach, the Oa and the neighboring motu. In front of the fare is a beautifully lush private garden providing the perfect spot for serene relaxation and meditation in-between pampering treatments. 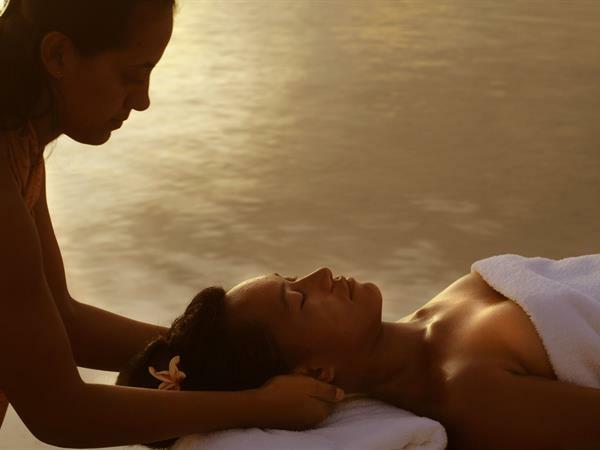 Manea Spa invites you to experience the rich massage tradition of Polynesia thanks to the best certified 100% natural products.